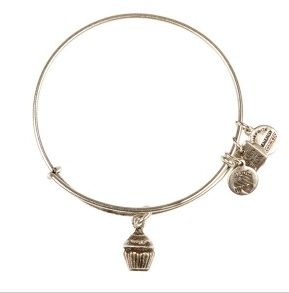 Now’s the time to start thinking about what you will be getting your Valentine for Valentine’s Day! Valentine’s Day is just over three weeks away and you need time for anything purchased online to be shipped! 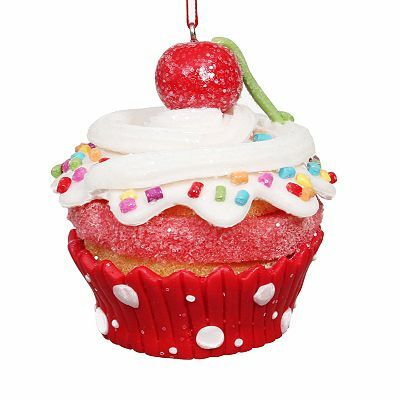 I think this Cara Accessories Cupcake Smartphone Charm would make a great gift. 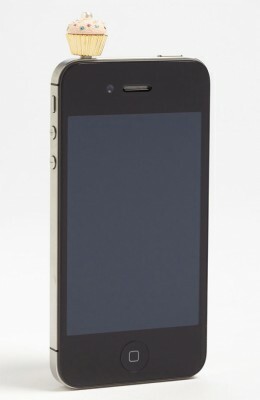 It’s available on Nordstrom’s website for $18.00. Our mailbox is overflowing with holiday catalogs and when yesterday’s mail arrived I flipped through the Levenger catalog. 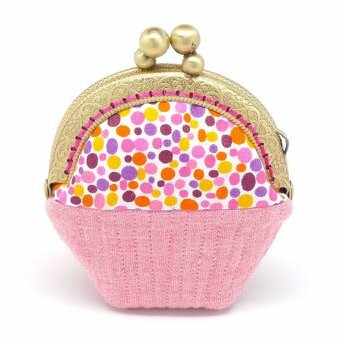 While looking at the catalog I noticed Pocquettes Cupcake Coin Purse for $39.00. 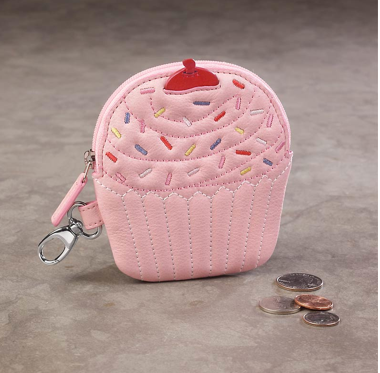 It’s a small leather coin purse that has a hook so it can be clipped into a bag. 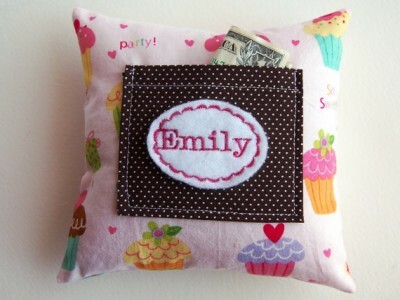 Pottery Barn Kids has fun cupcake clip-on key chains for $6.50. 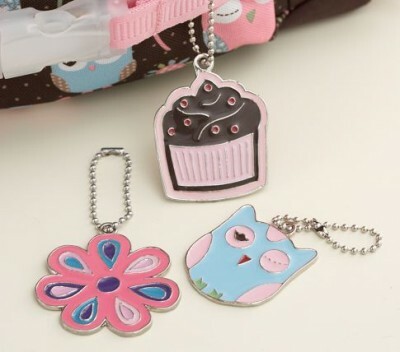 There is also an owl and a flower and they make the perfect accessory for backpacks or lunch boxes! 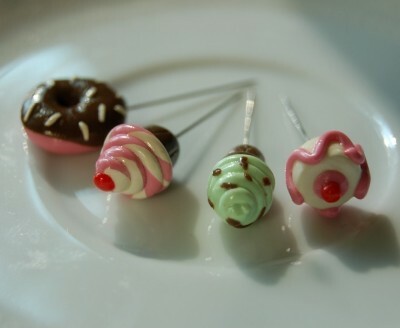 Sometimes it’s the sweet and simple things that really catch my eye on Etsy. 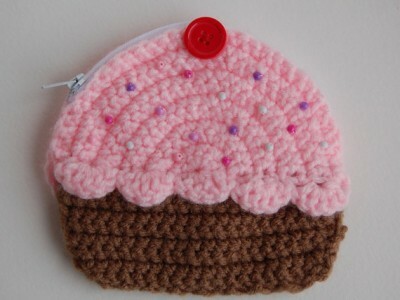 And today this whimsical mini cupcake coin purse is calling to me! 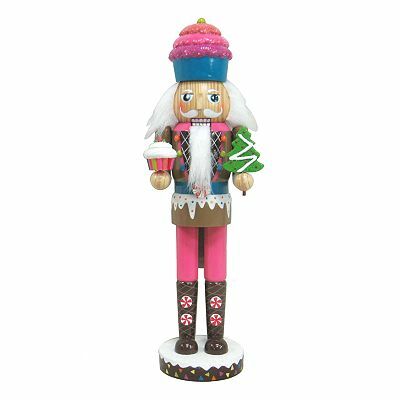 Misala’s shop is filled with adorable treasures and I am already thinking they would be perfect stocking stuffers for everyone in my family. 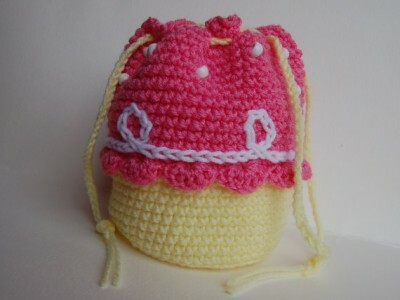 Make sure to look at her Russian doll pouches too. So stinkin’ cute!